Anaemia herb extract drops are a perfect blend containing Nettle, Alfalfa, Rehmania and Withania to help increase iron levels. Iron deficiency is caused by low hemoglobin leading to anaemia which is followed by symptoms like shortness of breath, fatigue, muscular weakness, insomnia, low blood pressure etc. Anaemia herb drops are a blend of herbs that help to improve iron levels. 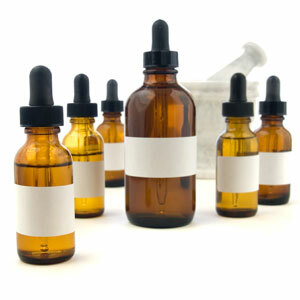 Anaemia herb extract drops are an effective remedy for people who are weak and tired due to low iron levels. Anaemia Herb Extract Drops are a blend of herbal extracts traditionally used to help with increasing iron levels through the medicinal plants - Nettle, alfalfa, rehmania, withania.